Some very excited Room 9 children left school and headed to Kings Swim School for their first swimming lesson. Kings staff grouped the children into 3 groups based on their confidence and ability in the water. 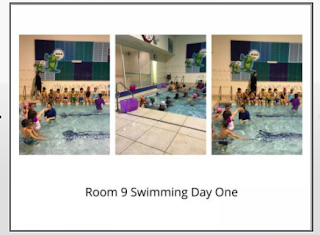 We are really excited about going swimming for the next four weeks on Thursday and Friday afternoons.